Northwestern Ontario is the latest stop to make your ears happy. Kenora, Ontario is where Ryan Van Belleghem calls home, and you might as well pay attention now, because the 18 year old is talented. 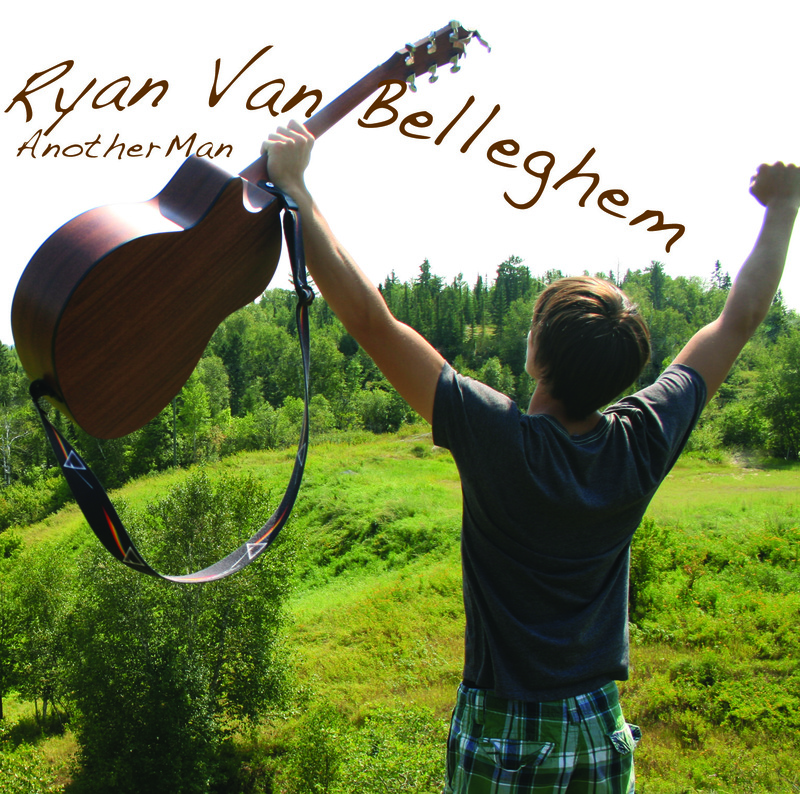 Another Man is Van Belleghem's debut album. The singer/songwriter wrote and composed the eleven track L.P. and released it this past November. Finding it's way through several genres, the album demonstrates how versatile the young musician is. It's a fact that has grown on me as I've listened to the album more and more (which has also led me to liking it more and more). I dig the way he has played across all these genres, but my favourite two songs on the album definitely have a similar vibe. "True" is the first track on the album, and I think that was a good choice. He lists Jack Johnson as a musician that inspires him and it's clear on a few tracks. I like it. "If I come back this way" would be my another favourite. It's the ease of the singing in these two tunes I like as well, it just sounds very natural. I'm really impressed with Another Man. It's a tight eleven tracks and it certainly has sparked my interest to see where Ryan goes from here. Calling himself an amateur, and taking the attitude that everyone has to start somewhere, there is no doubt there will be plenty of growing from here for Van Belleghem. It's an exciting fact when you hear how much talent he already has.